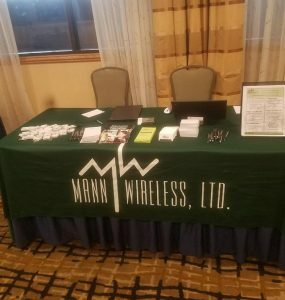 Mann Wireless represented at the Northeast DAS & Small Cell Association Conference 2018. 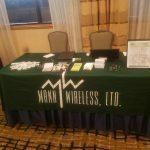 Mann Wireless is attending the annual EDMSSA Spring Meeting 5/04/16 – 5/05/16. 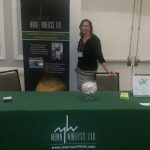 Mann Wireless being represented by our President Emily Mastrianni while attending the annual EDMSSA Spring Meeting in NY. 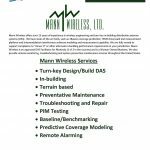 Mann Wireless will be attending and sponsoring the NEDAS Spring In-Building Wireless Summit on April 5-6, hope to see you there. 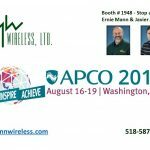 Mann Wireless will be attending the APCO 2015 Conference August 16-19 in Washington, DC. Stop by the Mann Wireless Booth # 1948 and meet: Ernie Mann – Vice President of Engineering and Javier Jaramillo – Director of Operations, New York.